Toyota's 'Customer First' philosophy is a promise that your world is best protected in the new Platinum Etios. Designed to deliver and built to outlast, the new Platinum Etios comes with both, ideal performance and surpassed quality. 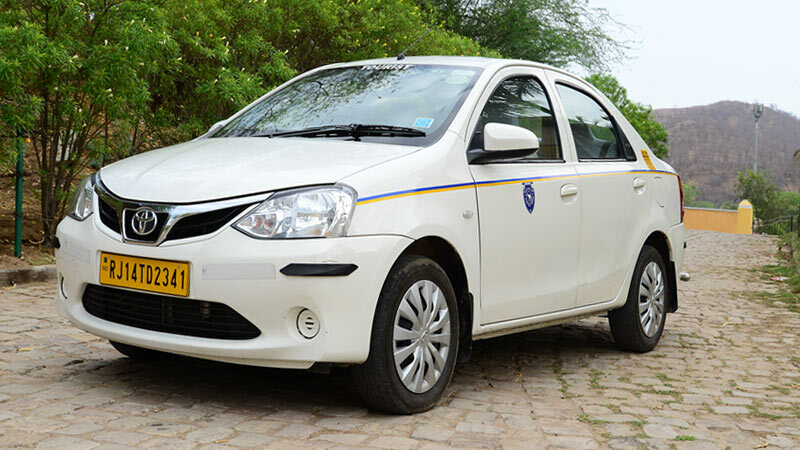 In a bid to combat rising competition in the sub-four meter sedan segment, Toyota India has given comprehensive cosmetic upgrade to Etios sedan. The engine set up has been retained, but Toyota claims to have made vital changes to address issues such as higher NVH levels and vibrations especially in the diesel engine. 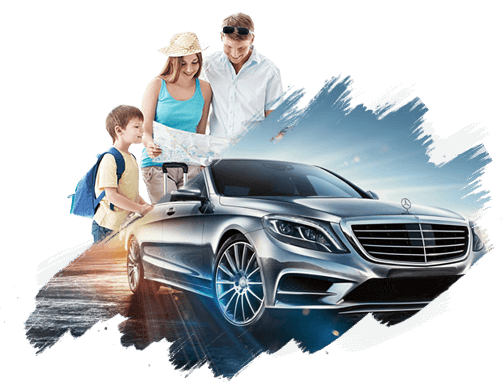 Jaipur Car Rental has experienced and courteous drivers, along with new & clean Toyota Etios fleets are the key aspects of Jaipur Car Rental Services. 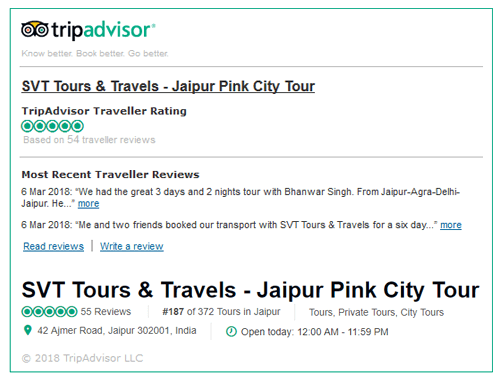 Jaipur Taxi Services always work with only one prime objective to give complete satisfaction to the clients and thereby, to give a big smile on their faces when they end with the trip. 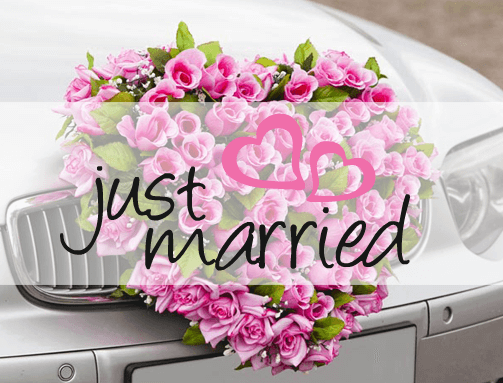 Jaipur Car Hire has a large number of fleets, starting from the standard vehicles to luxurious ones with different range. 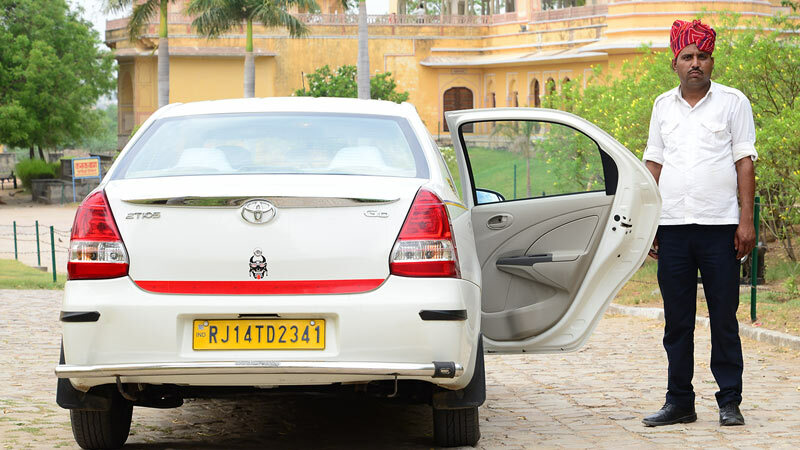 Jaipur Car Rental Services offers Toyota Etios Car with Driver on hire at very affordable price in Jaipur.